Fairy tales told through the dance medium are perhaps some of the most expressive. 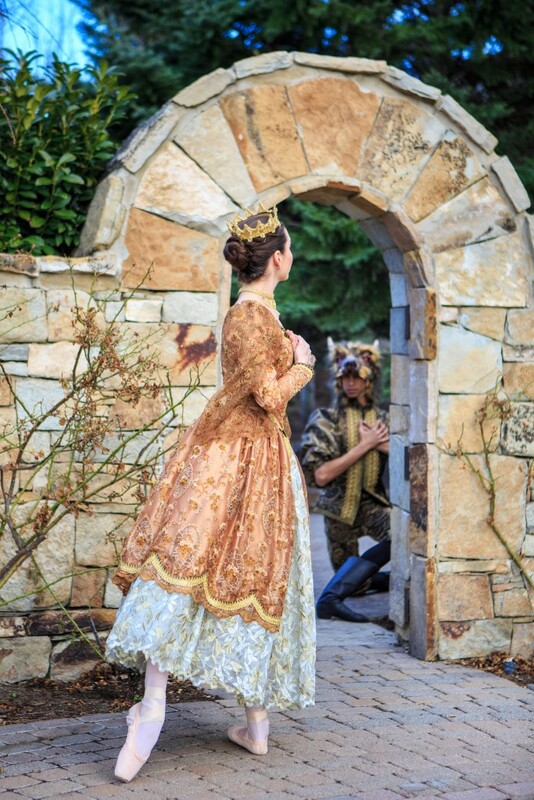 This spring, Ballet West II dancers and students from the Ballet West Academy came together for a world-premiere production of the classic fairy tale Beauty and the Beast. 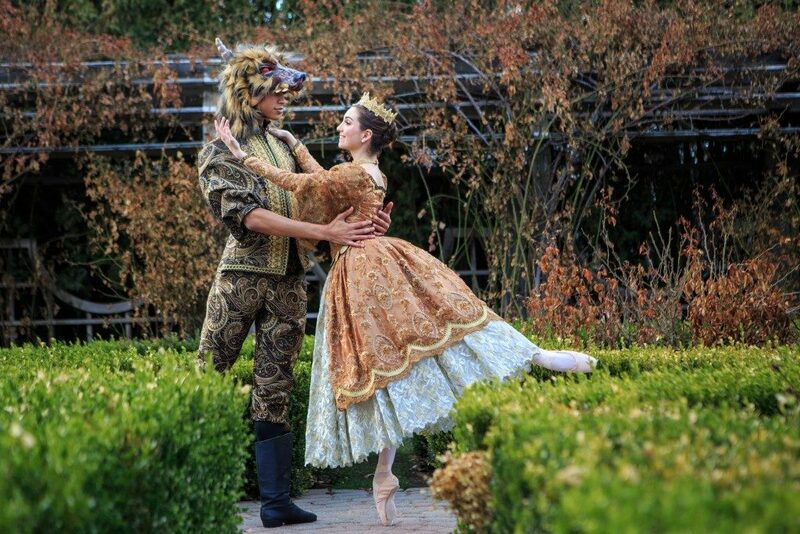 The ballet featured entirely new costumes and sets designed by Ballet West to highlight the up-and-coming talent of dancers as the tale follows Beauty (Isabelle Chang) and her tragic Beast (Zeek Wright) through promise, friendship and love. If you’ve never been to a Ballet West Family Series performance before, there are a few items to take note of: performances are shorter (Beauty was just over an hour); children are welcomed and, in fact, the subject matter is tailored to their attendance; and ticket prices are less expensive so the entire family can enjoy the performance. A mixture of theatre and ballet, Beauty and the Beast featured narration throughout the performance—some even read by Sklute himself—in order to help younger audience members follow the story. One of the real joys of the Family Series is the opportunity to see the talent evolving all the way from the youngest Ballet West Academy dancers who provided humor and interest as rose buds, trees, sprites, trolls and imps to the professional Ballet West II performers dancing more traditional corps de ballet and lead roles. To incorporate even more dancers, the performance features a different male lead for the role of Beast and that of his human form the Prince (Enrico Hipolito). Of particular note was Emily Neale’s stellar performance as the Evil Fairy (she danced the Good Fairy role on opposite performances). Her quickness, grace and sure-footed movements should assure audiences that greatness is waiting in the wings of Ballet West—where she has graced the stage in several shows this season. Bringing the six-performance show together was music by Alexander Glazunov and Nikolai Tcherepnin with choreography by Ballet West’s principal ballet mistress Pamela Robinson and Peggy Dolkas, associate director of Ballet West II. With the curtain closed on another successful Family Series, Ballet West begins it’s spring season with The Nijinsky Revolution beginning April 15, 2016. Tickets are available here. Thanks for mentioning my wonderful Emily. Great article. She was really wonderful, my entire group pointed out that she was by far the best dancer of the day. Congratulations on raising a wonderful ballerina!